Paleolithic diet, an ancient way of eating, is gaining modern followers but it comes with risks. 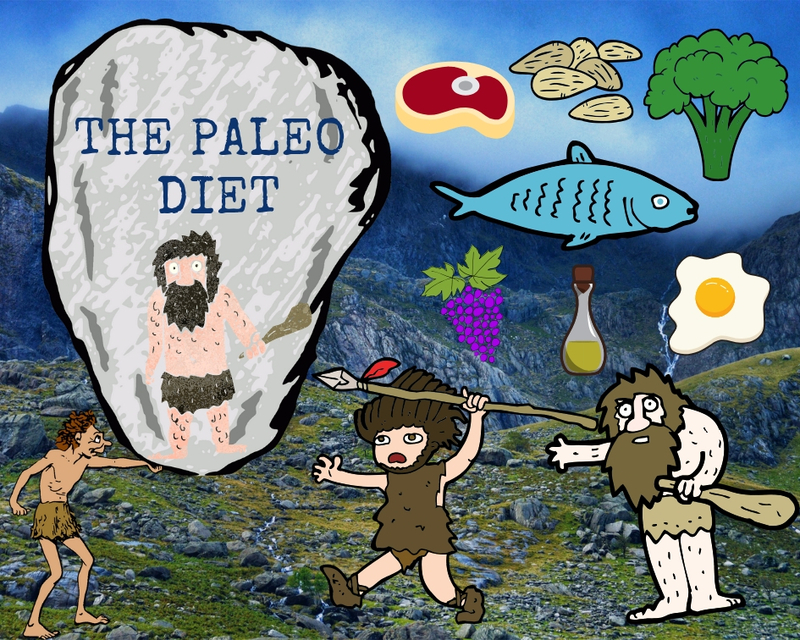 Paleo diet—also known as the caveman, hunter-gatherer or Stone Age diet—is a way of eating that dates back to 2.5 million years ago when humans obtained their food by hunting and gathering, hence the name Paleolithic. Following the diet means eating only what our early ancestors ate. The diet is high in protein and fiber, moderate in fat, low-to-moderate in carbohydrates, and low in sodium, processed and refined sugars. A meal plan for the day might looks something like this: salmon and cantaloupe for breakfast; lean pork loin and salad for lunch; lean beef sirloin, steamed broccoli, salad and strawberries for dessert for dinner. 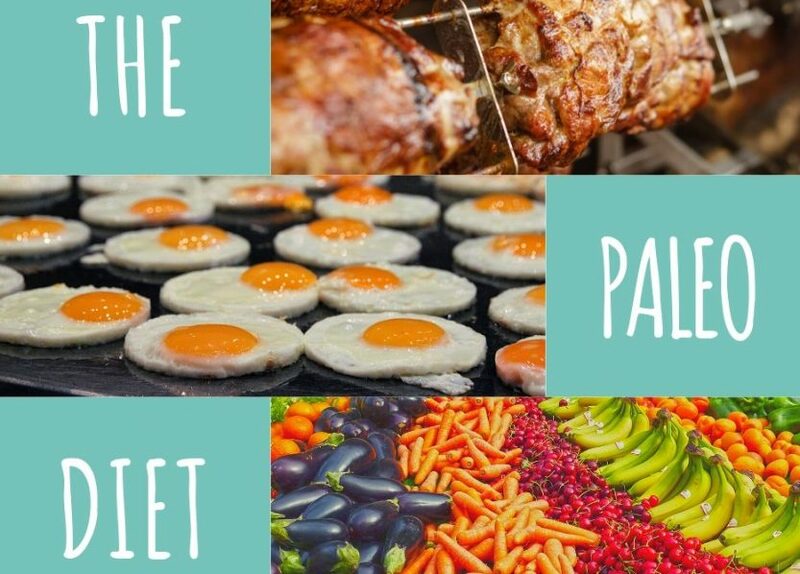 The International Food Information Council Foundation’s 2018 annual Food and Health Survey stated 36 percent of Americans reported following a specific eating pattern or diet within the past year with 7 percent following the Paleo diet. When considering dieting, it is always important to consult a doctor first and choose an appropriate meal plan to achieve weight-loss goals while protecting one’s health.